Start your free trial of WURFL or ImageEngine. If you have any questions about selecting the right product, specific features, or testing certain capabilities, let us know. We will provide a trial that fits your needs. The WURFL OnSite 30-day free trial package comes with a device data snapshot file containing several of our popular WURFL device capabilities. The ImageEngine trial provides free use of our service for 30 days. The trial download comes with a basic set of 15 popular WURFL device capabilities. Contact us if you want to add more from the 500+ capabilities we offer. Find user guides with installation instructions and sample code for Java, Scala, .NET, and PHP. 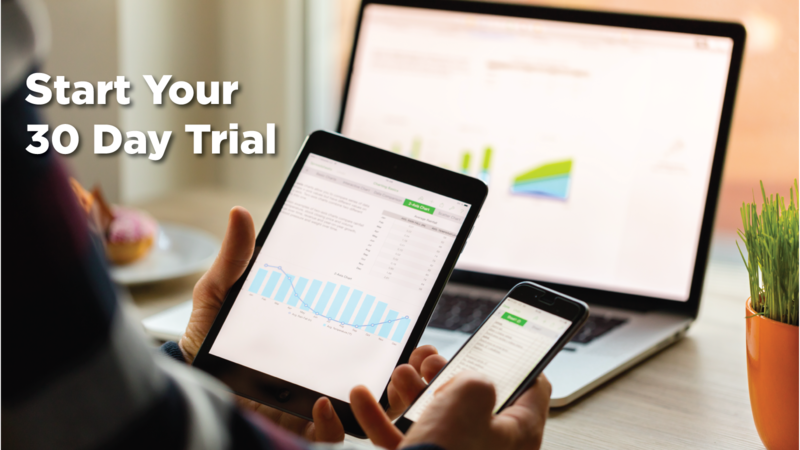 Our team will set you up with a trial package download that contains the most latest data , but it is usually sufficient for technical development teams. If you want the most updated version, then contact us. Our support team is ready to help you quickly get started and have a great trial experience. Contact us with any questions about getting started. Support for Apache, NGINX, NGINX+, Microsoft® IIS, Node.js, Varnish Cache, and HAProxy. Also works with C, C#, C++, Python, Ruby, and Golang. Supports Java, PHP, .NET (C#), Node.js, or Golang. Enriches web logs for analytics and business intelligence tools.